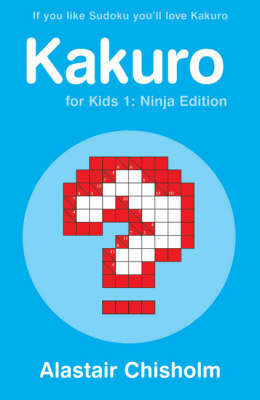 Kakuro for kids, with puzzles from easiest to hardest, will suit children from 8 to 14. The grids are designed for maximum child appeal in strong and bold shapes but compromising nothing on their complexity or fiendishly difficult fun! The wide margin design allowing workings out on the page makes these Kakuro for Kids puzzles the book that everyone has to have.